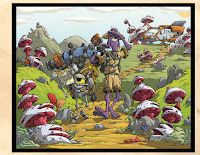 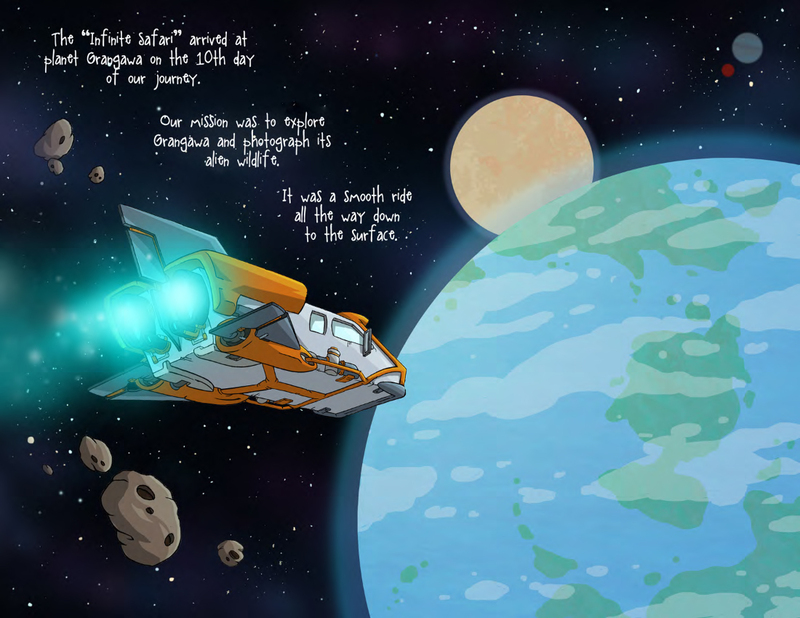 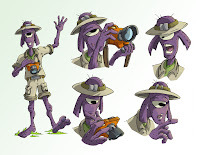 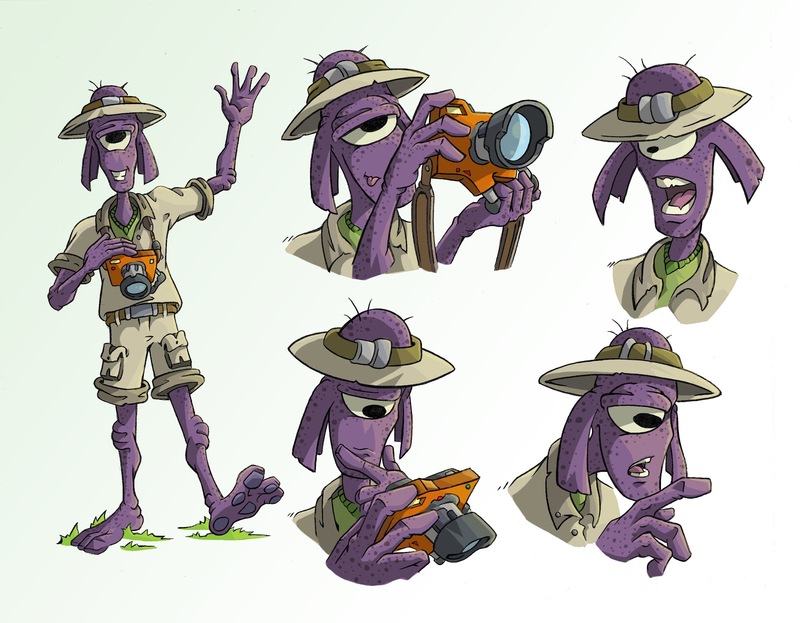 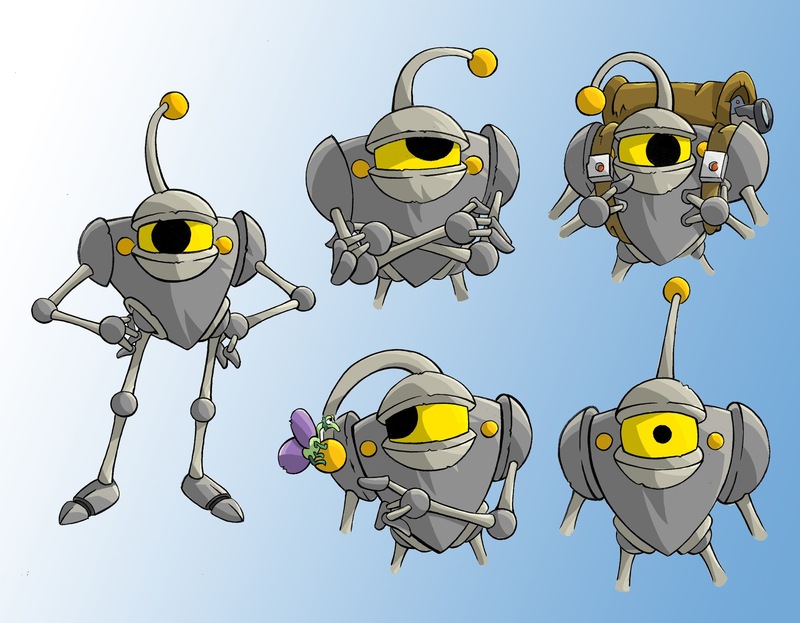 Fellowship Previews: ROSCO: ALIEN WILDLIFE PHOTOGRAPHER - Explore exotic alien wildlife! 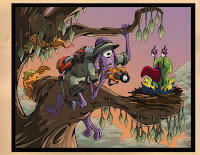 ROSCO: ALIEN WILDLIFE PHOTOGRAPHER - Explore exotic alien wildlife! 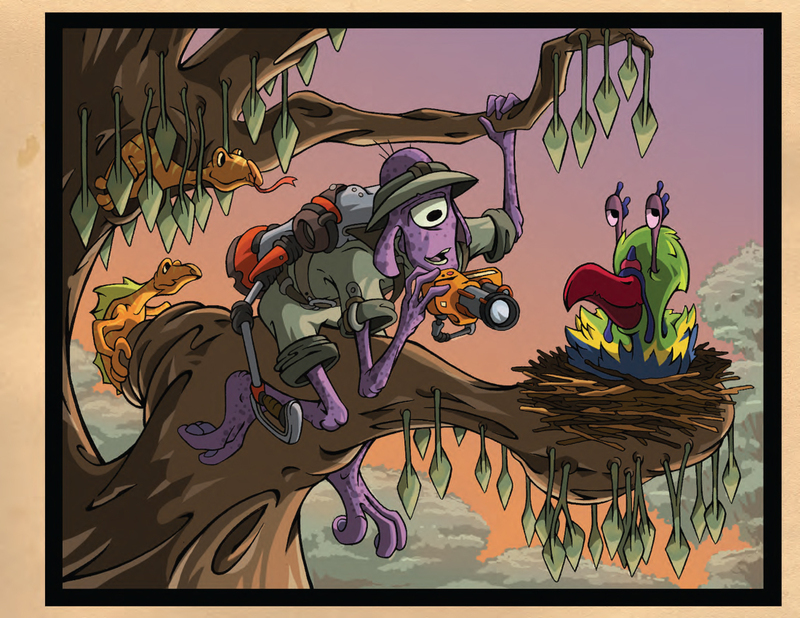 Imagine yourself on an exotic, alien planet in search of strange, alien wildlife… to photograph. 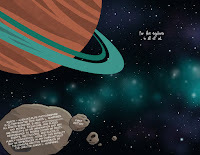 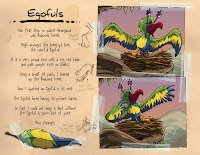 This is the job of Rosco in his new colorful book aptly titled ROSCO: ALIEN WILDLIFE PHOTOGRAPHER. 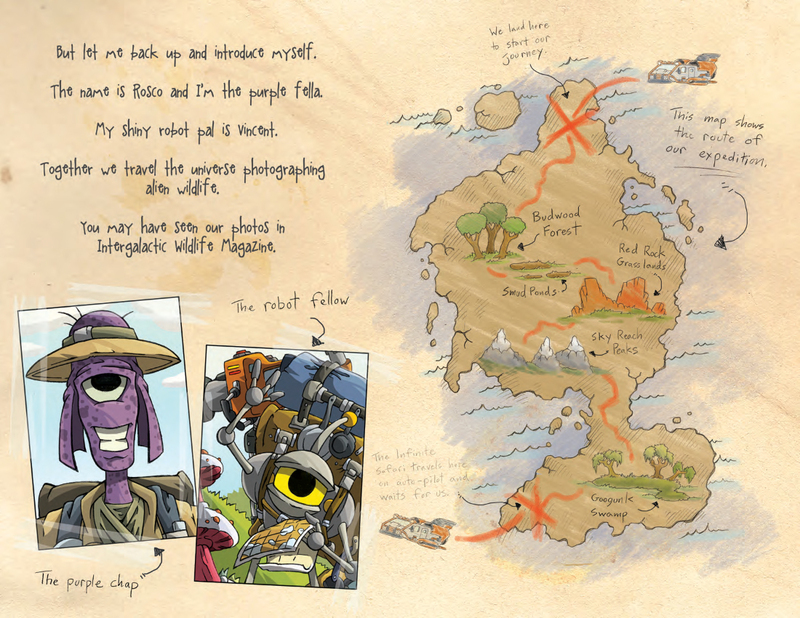 This hardcover book is ANIMAL PLANET mixed with POKEMON, with a splash of RATCHET AND CLANK. 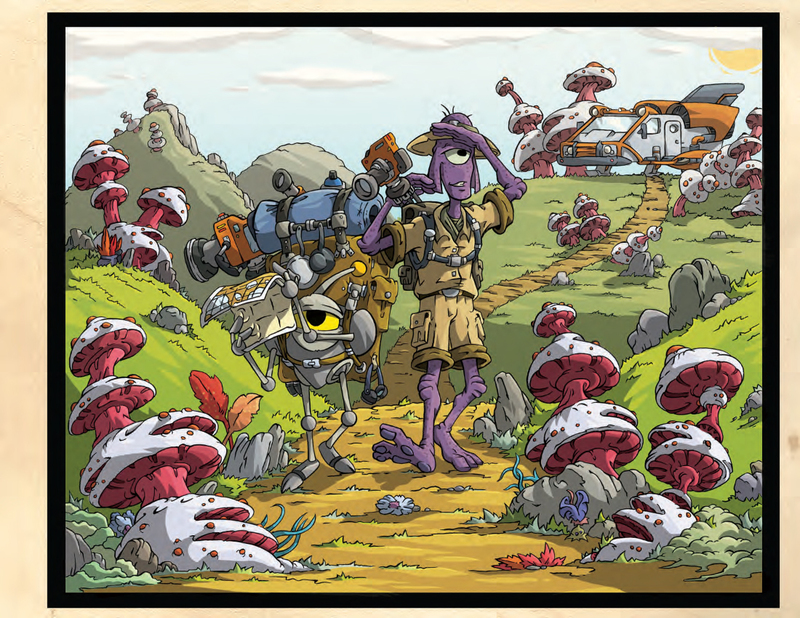 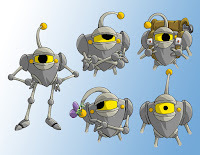 So come join the intrepid Rosco and his robot buddy Vincent as they scour the planet of Grangawa in pursuit of colorful aliens to capture on film. ROSCO is a campy journal about a purple alien’s quest to capture exotic, alien wildlife through the lenses of his camera. 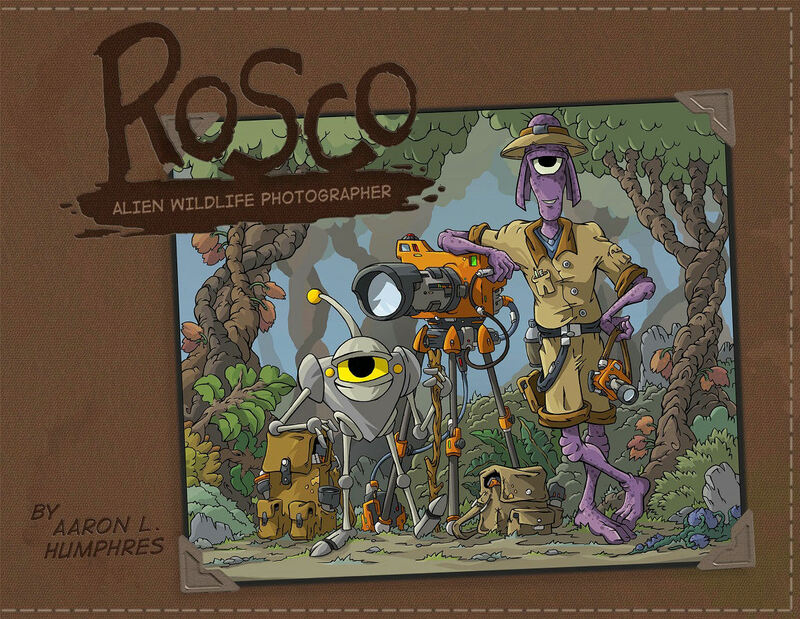 No book coming out today explores the crazy antics of alien wildlife photography like ROSCO: ALIEN WILDLIFE PHOTOGRAPHER.